A sadistic serial killer has been operating undetected for a decade, preying on lone female drivers whose cars have broken down. The press dub the killer 'the Samaritan, ' but with no leads--and a killer who leaves no traces--the police investigation quickly grinds to a halt. That's when Carter Blake shows up to volunteer his services. He's a skilled manhunter with an uncanny ability to predict the Samaritan's next moves. At first, Allen and her colleagues are suspicious. After all, their new ally shares some uncomfortable similarities to the man they're tracking. 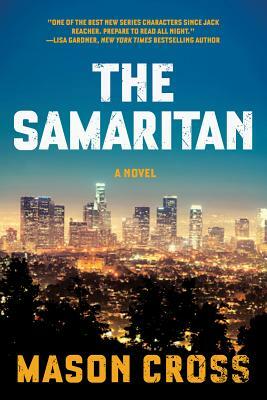 But as the Samaritan takes his slaughter to the next level, Blake must find a way to stop him . . . even if it means bringing his own past crashing down on top of him.